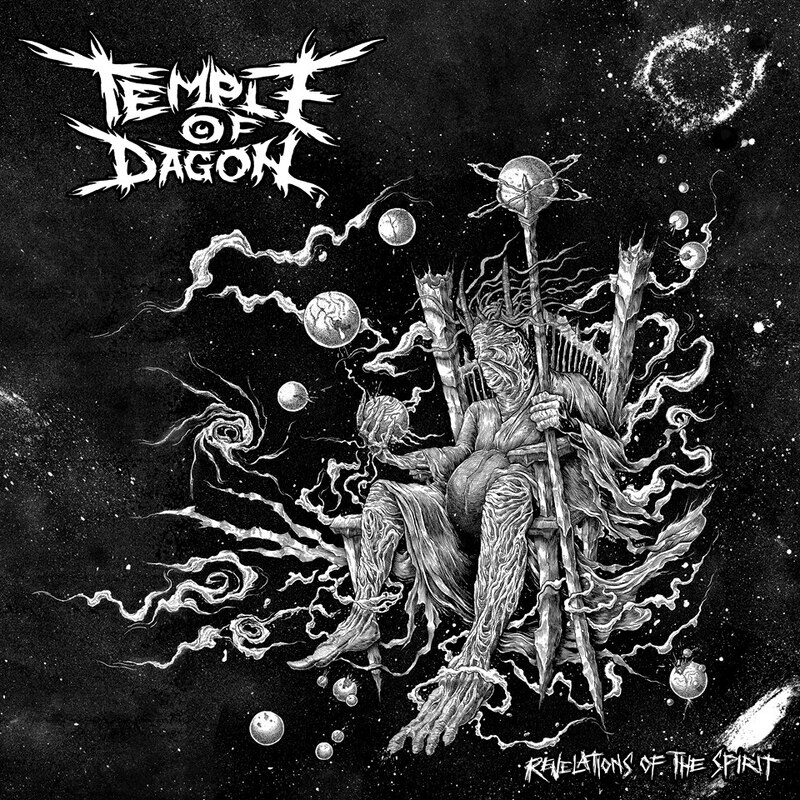 Pre order the new Temple Of Dagon ! This will be on Vinyl 10″ format, with awesome artwork! Released on Black Voodoo Records.